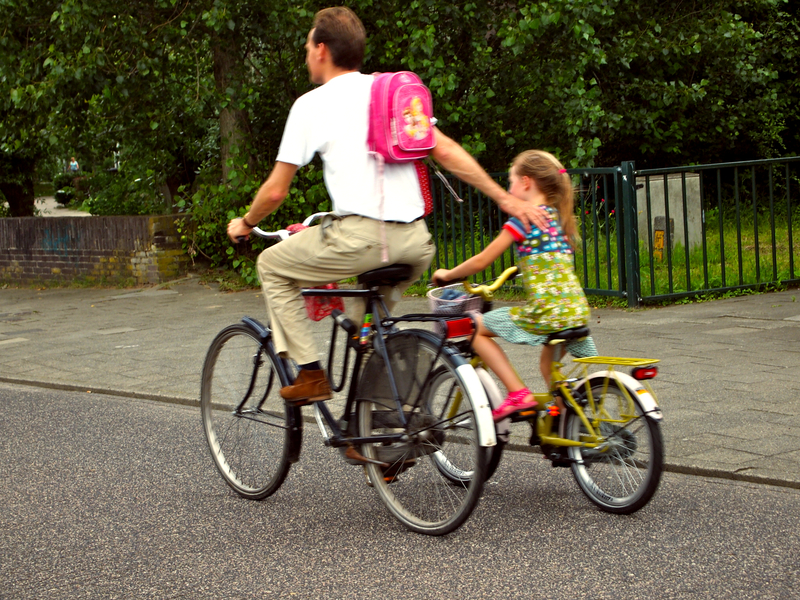 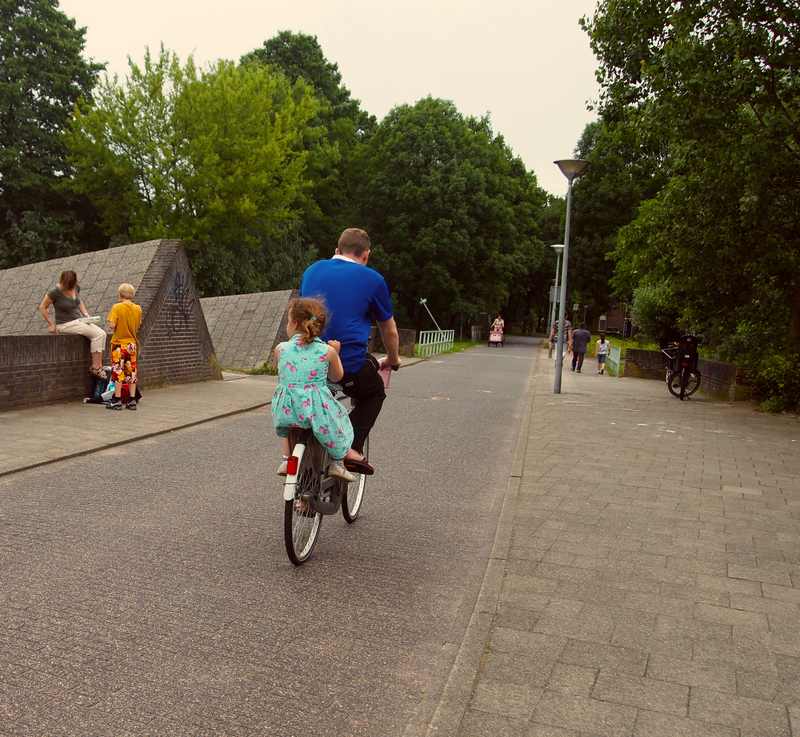 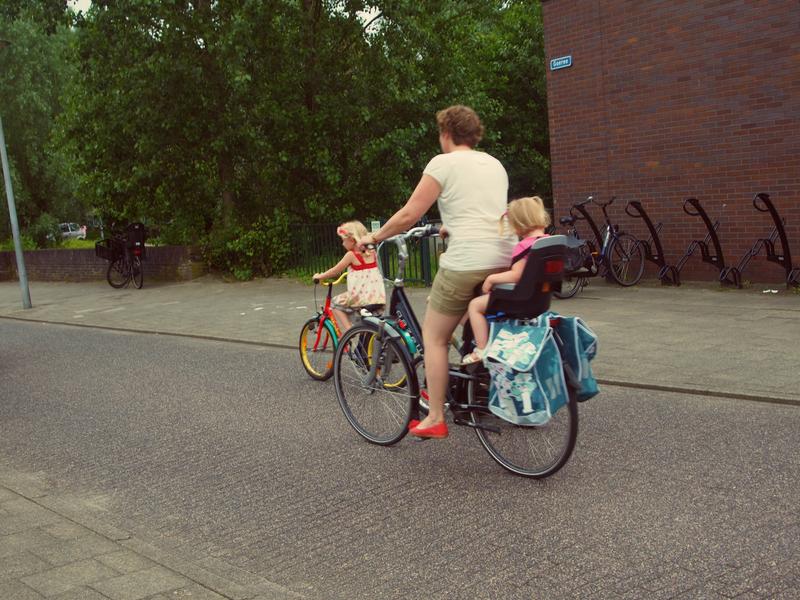 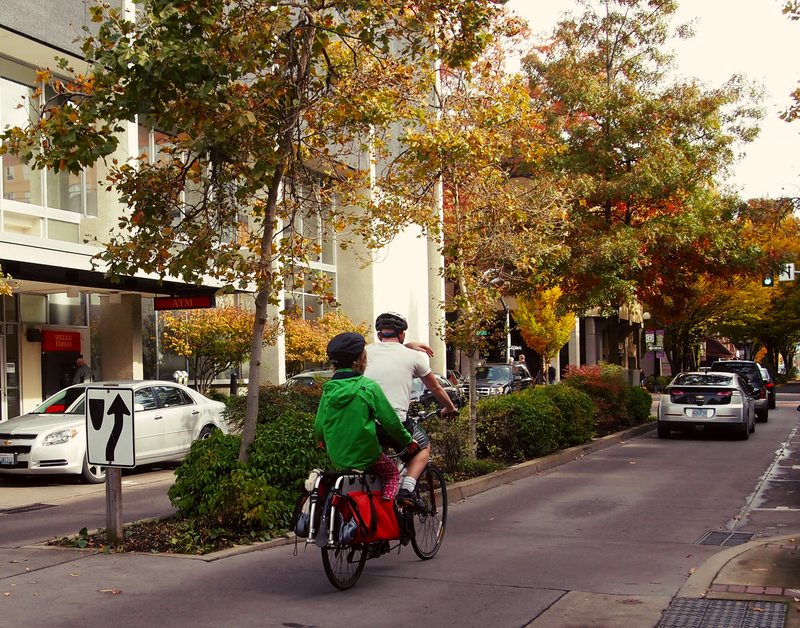 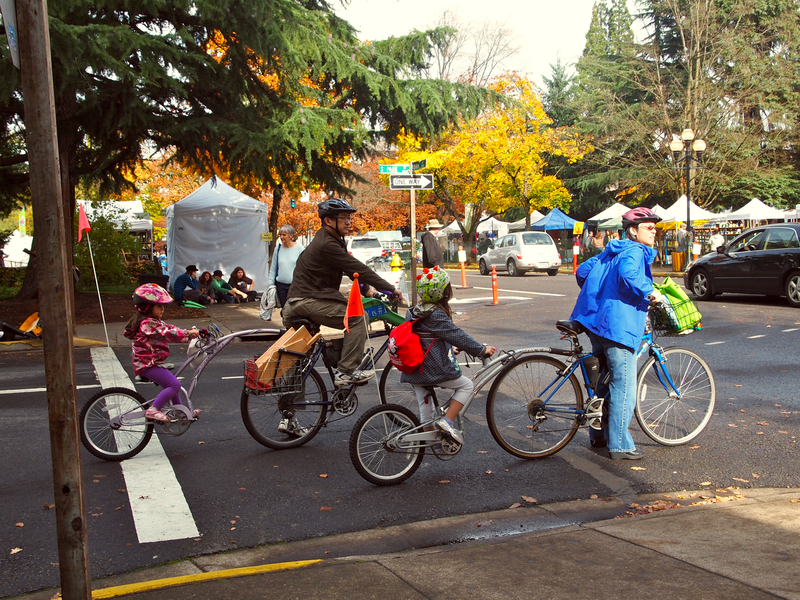 For many families cycling is the part of their regular routine. 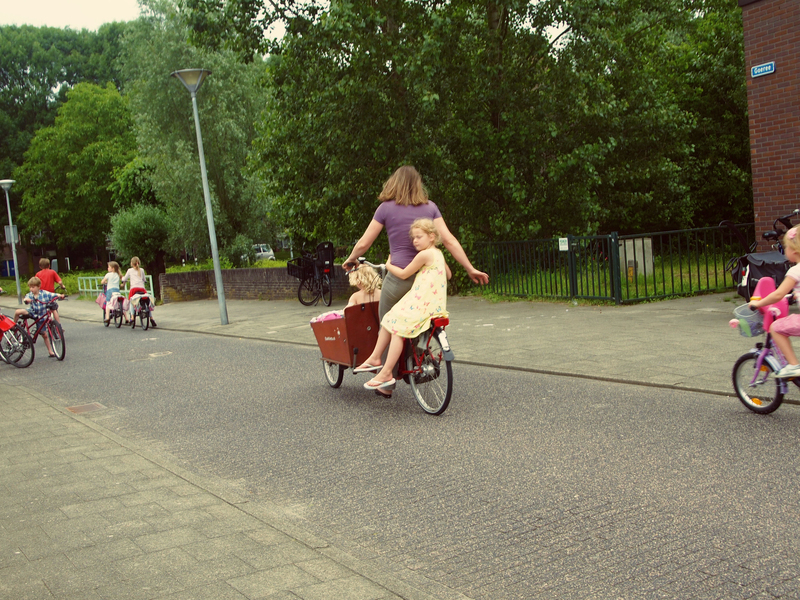 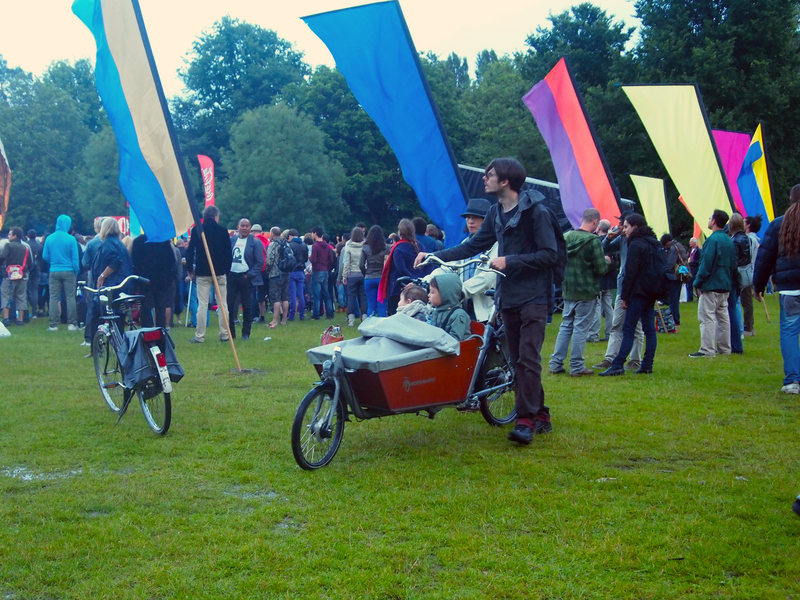 Throughout Holland, Copenhagen, and even Eugene children learn how to ride a bicycle as early as four years old. 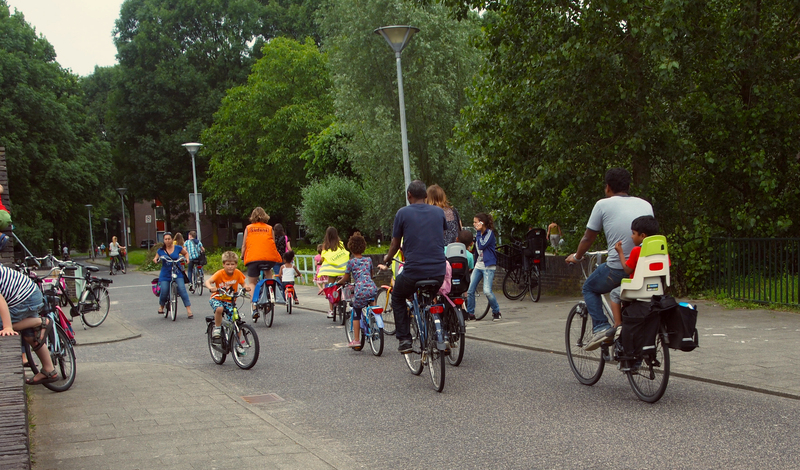 If they aren’t old enough to bike themselves, they still come along for the ride. 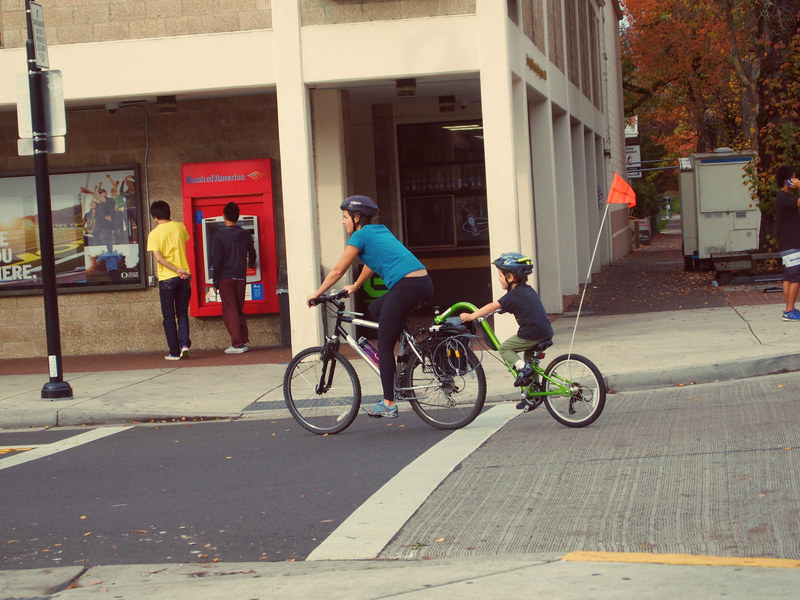 One big difference in the Eugene photos from the other cities is the use of helmets. 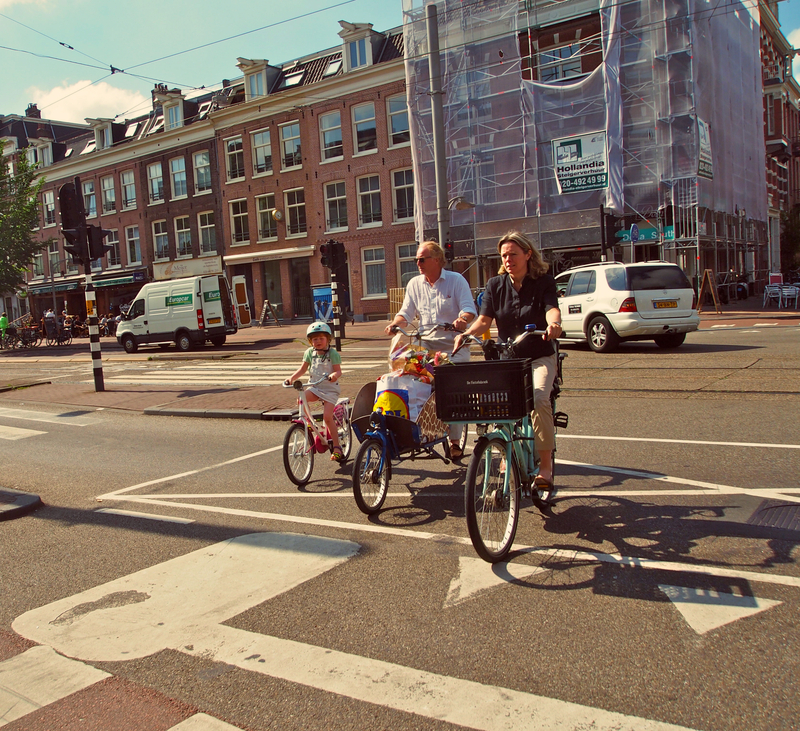 Why is it not popular to wear a helmet in European cities? 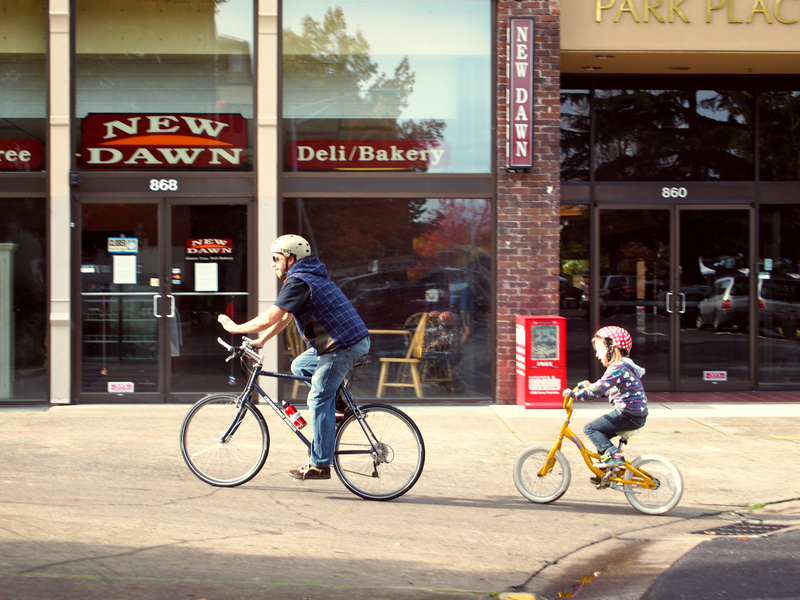 Is it actually safer to wear a helmet? 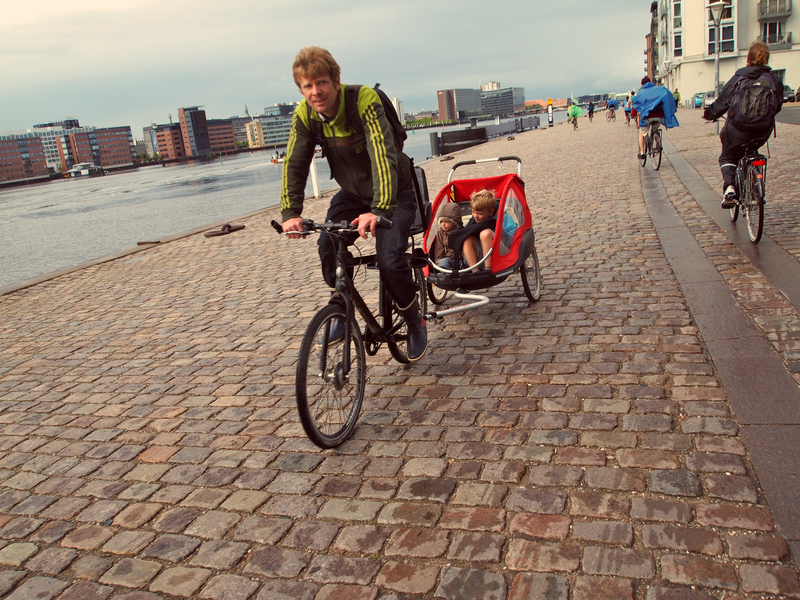 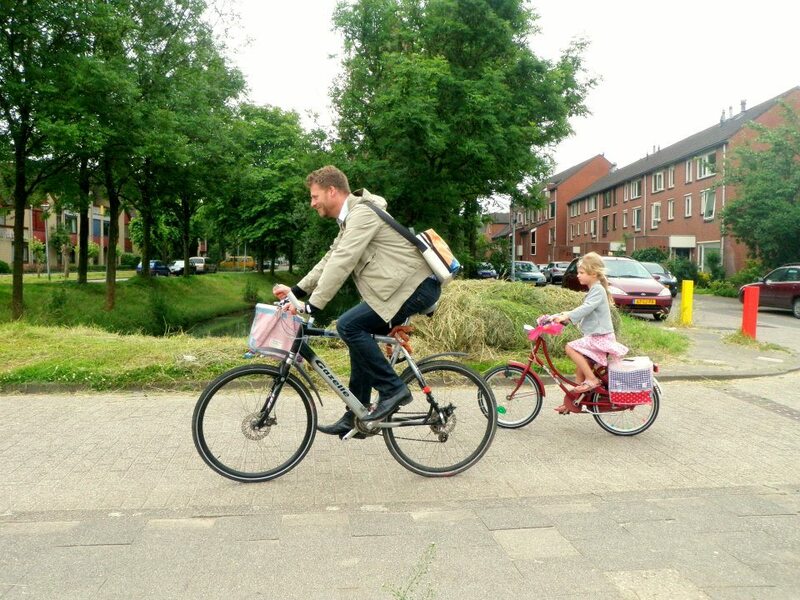 Mikael Colville-Andersen describes the helmet controversy on his blog Copenhagenize.